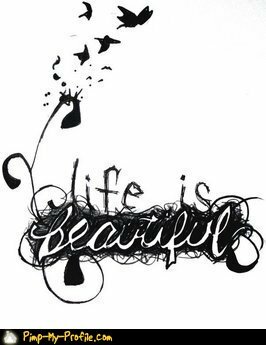 My life changed when I attended a spiritual retreat in 2008. That was where I learned about angels and how they communicate with us through numbers. I was asked if I’d ever seen 11:11 on a clock and was told that it was an “angel number.” Since I’d seen 11:11, I was intrigued. When I returned home from the retreat, I started researching “11:11,” “angel numbers,” and angels in general. I was soaking up the knowledge like a sponge, and I was utterly fascinated. It wasn’t long before I came across the name, Doreen Virtue. Doreen is a renowned angel authority who has written many books on angels and the person to whom the angels entrusted their words so she could inform others about the meanings of “angel numbers.” These numbers include not only the repetitive sequences like 111, 222, 333 and so forth, but also there’s a meaning for every number between 0 and 999. 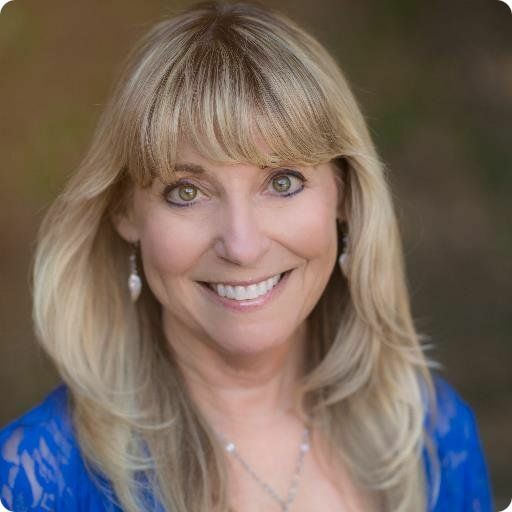 I bought Doreen’s book, “Healing with the Angels” which had an entire section on “angel numbers.” I didn’t know it then, but when I started to believe in this connection, acknowledged the messages I was receiving, followed the guidance I was being given, and developed a love for the angels, the path to my life purpose was being revealed. In addition to keeping a journal of the numbers I was seeing, I listened to inspirational, instrumental music called “Gifts of the Angels” by Steven Halpern on a regular basis for meditation. Also, I started collecting angel figurines and began displaying them all over my house. I didn’t realize that doing these things was strengthening my connection with the angels even more. In 2009 and 2010, with my spiritual interests increasing, I attended several conferences to learn more about angels and other metaphysical topics such as numerology, astrology, quantum physics, akashic records, and crystals. I even had some psychic medium readings. I wasn’t looking for guidance in the readings as much as to connect with departed loved ones, but when you connect to spirit, you’re going to get the messages you need to hear. I kept hearing the same messages from multiple people (not a coincidence), which were: I was close to finding my life purpose, I was going to work with children, and I was a “lightworker” who was working with Archangel Michael to deliver a message. It wasn’t long after those readings that I started to receive ideas for children’s books, mostly of a spiritual nature. I’d always loved to write, but I’d never thought about becoming an author or self-publishing a book. After I finished my first manuscript, I knew it needed to be shared, and I knew that writing was definitely a part of my life purpose. More and more manuscripts started to come to me, and I had a sense of passion and joy that I’d never had before. 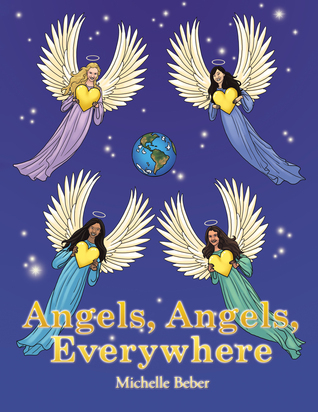 Not only was I given the text for the book, but also, I received the vision for the cover and back of the book … four racially diverse female angels flying around the Earth holding glowing hearts of love and Archangel Michael holding the Earth with a big, glowing heart behind him. I knew I had to do that book first. I chose to self-publish with Balboa Press, a division of Hay House Publishing, because I wanted to align myself with a company who shared my spiritual and metaphysical philosophy. They selected an amazing illustrator, Susan Shorter, and I had a book I could be proud of in nine months. I’m extremely grateful to be able to make a difference in the lives of children.